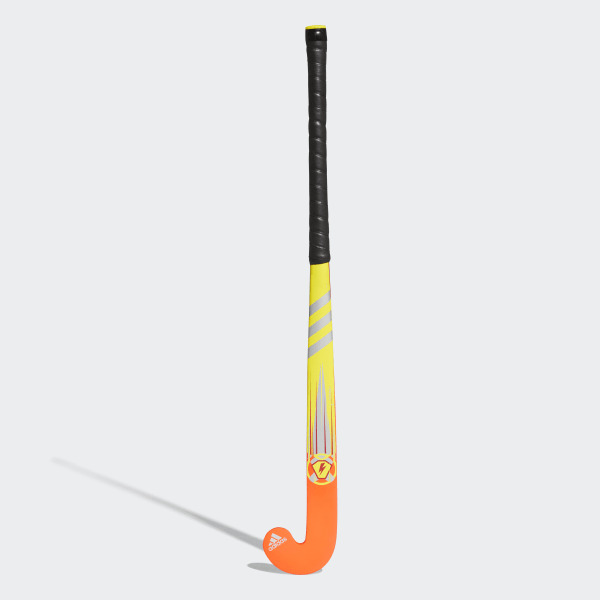 A wood field hockey stick with a mid-bow profile. 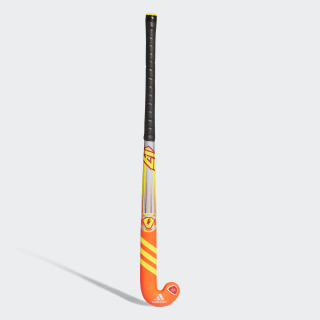 Master the fundamentals with this juniors' field hockey stick. The classic wooden stick has a mid-bow profile for accurate and powerful passes. The head shape offers a big sweet spot and optimal ball control.